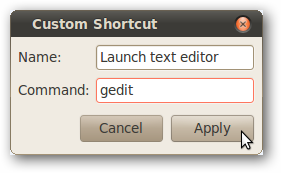 We’re always looking for new ways to speed up everyday tasks in Ubuntu. We’ll show you some keyboard shortcuts you might not have known about, and show you how to make your own custom shortcuts. Image by Remko van Dokkum. If you’re still doing these things the long mouse-driven way, stop! If you always find yourself doing the same task or opening the same program, it might be worth making a custom keyboard shortcut. 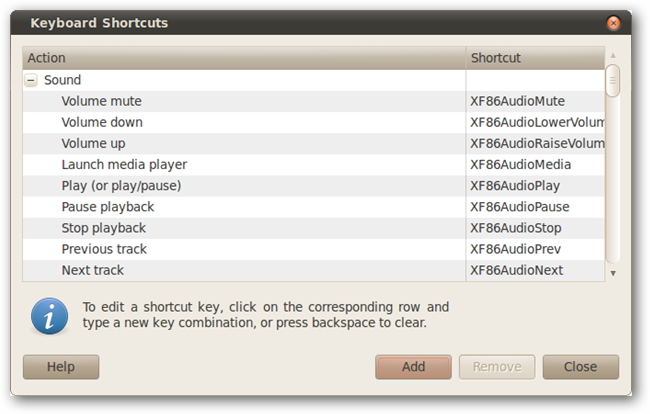 Open the shortcut configuration tool via System –> Preferences –> Keyboard Shortcuts. Click the Add button the bottom-right. Enter an appropriate name and command. Click Apply. In the main Keyboard Shortcuts window, click on the right side of your new custom shortcut – it should read “Disabled” at the moment. 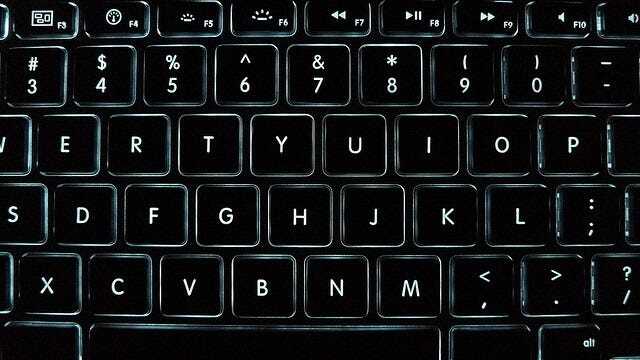 Give it an appropriate keyboard command. Close the window, and test out your shortcut! It’ll become second nature in no time. While you’re in the Keyboard Shortcuts window, be sure to look through the list and change shortcuts as you see fit! If your keyboard doesn’t have media keys, for example, you can assign one of the F-keys to volume up and volume down. Custom shortcuts aren’t just for opening your favorite programs quickly. You can write a short script to automate some common task and bind that script to a keystroke! The possibilities are endless.